It will take a matter of days for you to receive your payment. – Once we have received your equipment and confirmed the valuation, payment will be issued the same day. – We will let you know If it is going to take it any longer. – We will then transfer the money into your bank account. 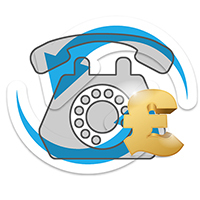 Please call us now on 0333 222 6636 so you can understand more about how long will it take to receive the payment?